- Weight loss. Every extra pound puts stress on the joints and limits a pet's mobility. Hill's R/D and M/D diets have been very successful for weight control. - Cosequin or Synovi Products are quality controlled glucosamine/chondroitin sulfate products that help improve joint health and lubrication. Foods containing glucosamine do not have therapeutic levels. Many OTC glucosamine supplements use substandard or low levels of ingredients. - Anti-inflammatory NSAID medication to reduce pain associated with movement. Metacam has been used safely and successfully to treat arthritis in both dogs and cats. Rimadyl and Deramaxx are other NSAID medications used in the dog. NSAIDs are given daily until improvement is seen then every 48-72 hours. The lowest dose that keeps the pet comfortable should be used. If vomiting or poor appetite should occur, the drug should be stopped and the office contacted. - Combination drug approach to pain. By using only one class of pain reliever, ie. NSAIDs, we may not adequately relieve a patient's pain. In using a combination drug approach, the pain relief may be additive, allowing lower doses of individual drugs and lessening the drug side effects. We have had good success in adding medications such as Tramadol, Amantadine, and Gabapentin to NSAIDs therapy. - Adequan is an injection that helps stop the cartilage from breaking down and supports the repair process in the joint. - Hill's J/D, the new joint diet, has shown to improve arthritis in 80% of the dogs. J/D contains EPA, an omega-3 fatty acid and glucosamine/chondroitin to maintain joint function; and L-carnitine to maintain optimum body weight. - A physical therapy rehabilitation plan can increase patient strength and fitness, manage the pet's body weight, implement a home exercise program, use walking assistance devices and optimize the home environment. 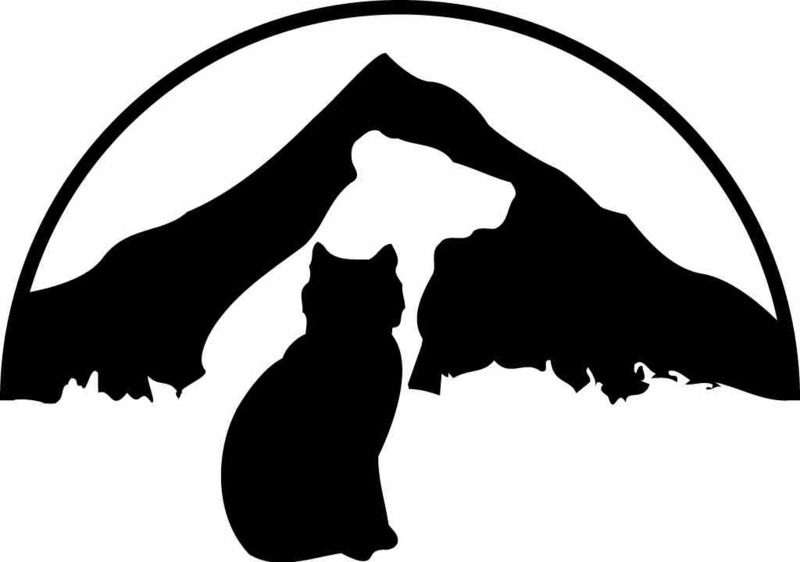 We are fortunate to have a pet rehabilitation practice, www.backontrackvetrehab.com, located in Portland. They can provide advanced physical therapy including hydrotherapy, underwater treadmill, and ultrasound; and develop a home care program. Home care involves cold and heat therapy, stretching, massage, exercise, and modification of the home environment. - Acupuncture can help give relief from arthritis and chronic pain. Dr. Becky Jester at EFVH is now certified to offer this service.